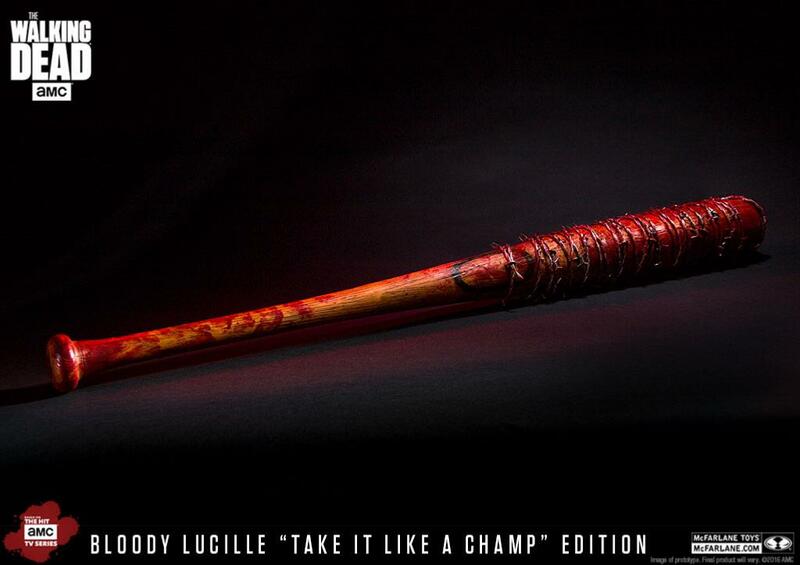 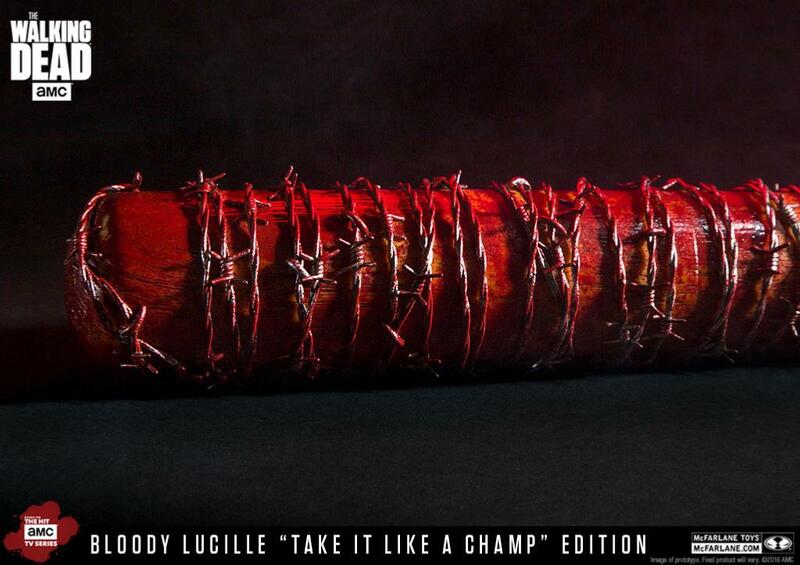 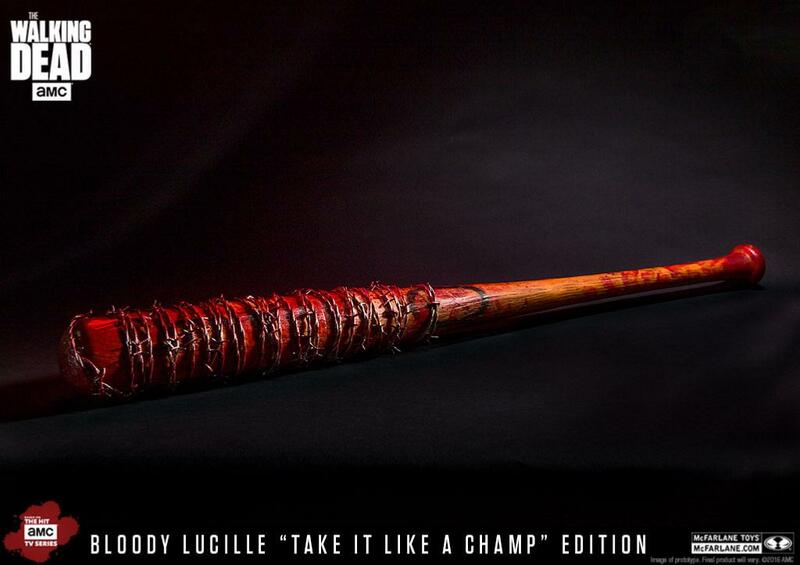 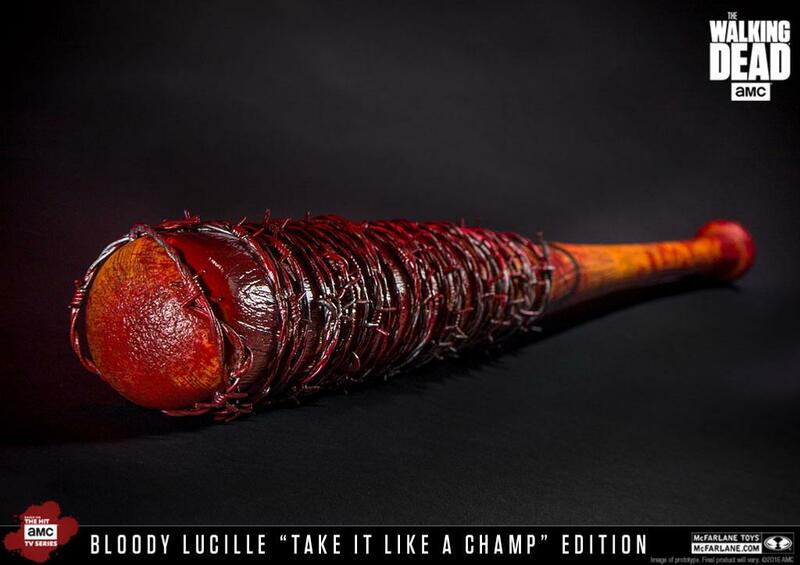 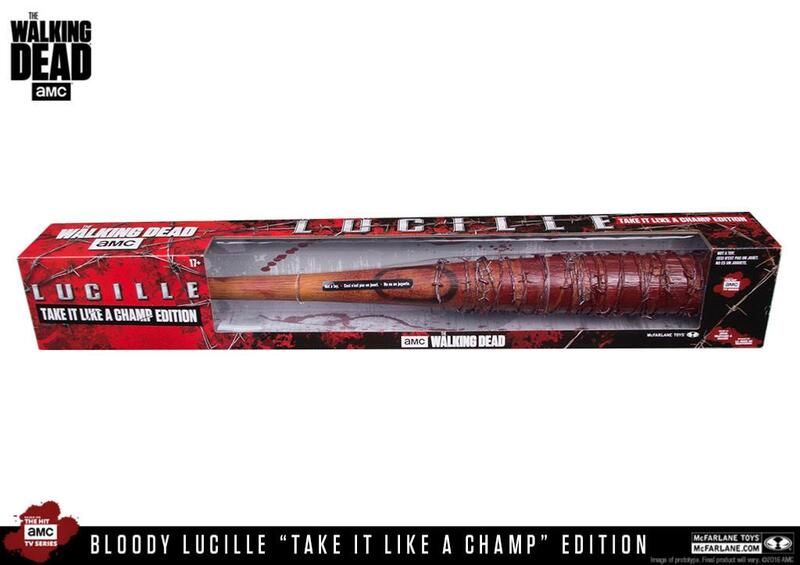 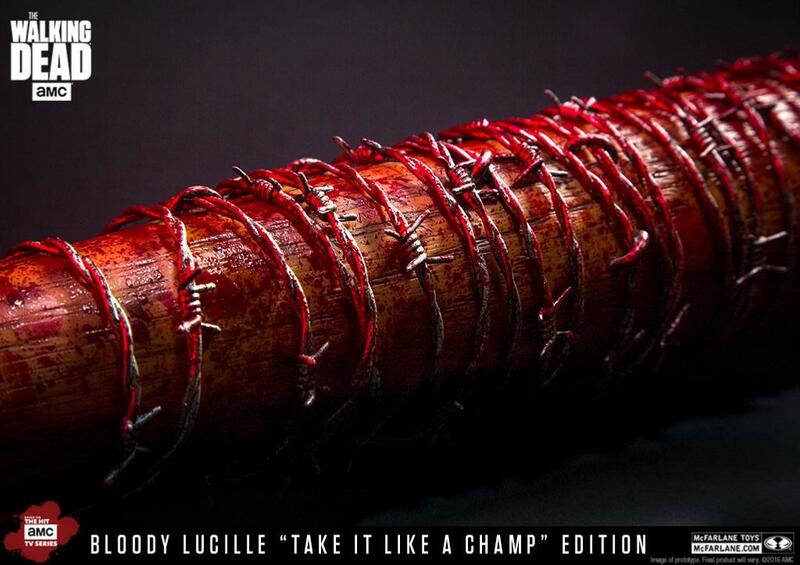 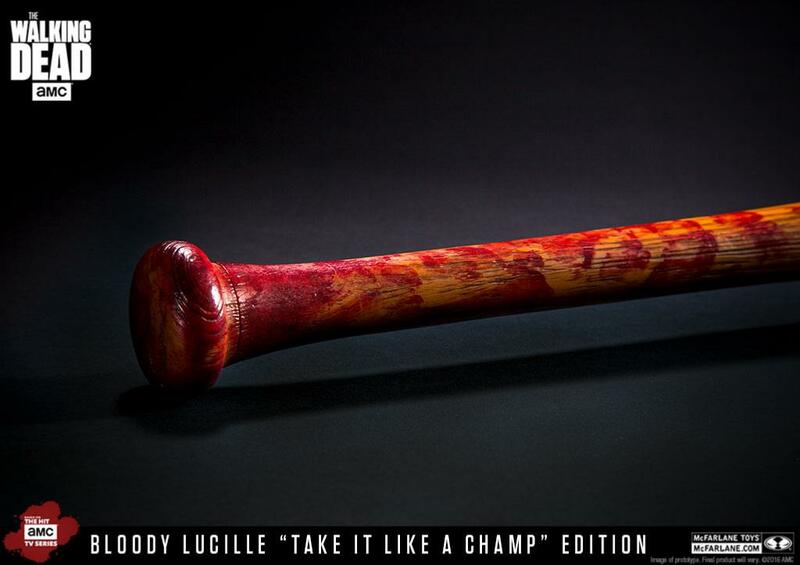 Batte de Baseball "Lucille" Version Sanglante: "Take It Like A Champ" utilisée par Negan alias Jeffrey Dean Morgan dans la série culte " The Walking Dead " ! 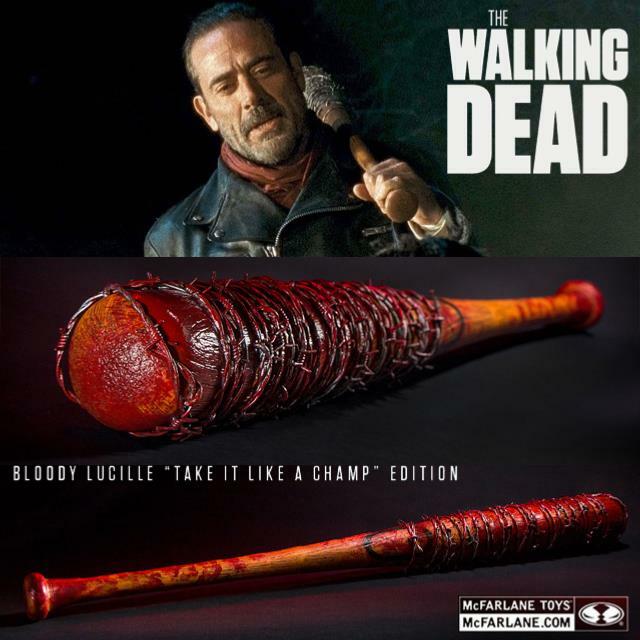 Sous Licence officielle "AMC - The Walking Dead ™" ! 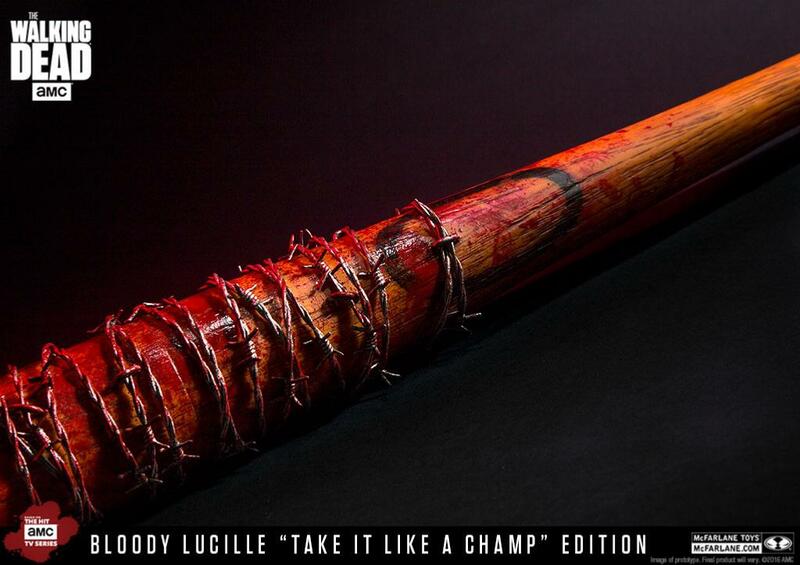 Une belle reproduction AMC - Mc Farlane !